Love this collage! 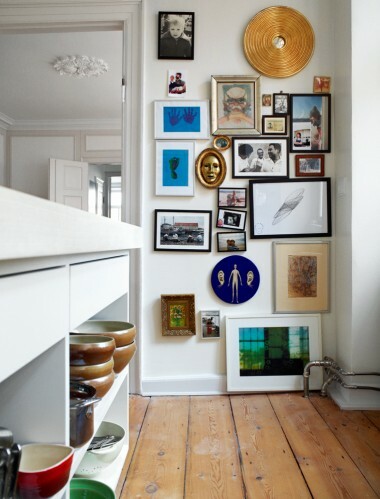 New inspiration for my kitchen wall leading up a side staircase. Getting things done in my dining room seem to be an unending issue with me, it's a great room I just can't seem to define it. I like this idea of a cart for extra goodies to be kept! 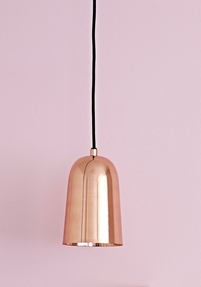 These photos from a great new blog find, La Maison.